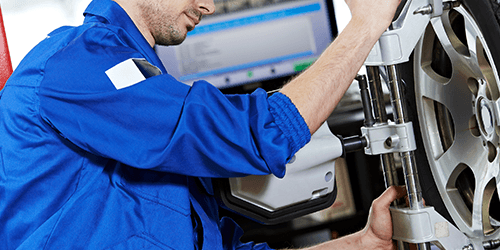 Bring your vehicle in to Woodstock Hyundai for a quick alignment inspection free of charge. Book a service appointment or Contact us for more information. 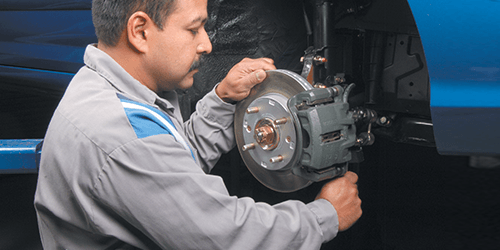 Brake specials for selected Hyundai vehicles. Stop with confident with Hyundai Genuine parts. Contact us for more information. Disclaimer: Genesis Coupe GT not included. No more room for summer/winter tires? 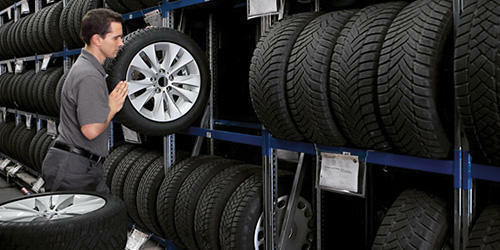 No problem at Woodstock Hyundai we offer tire storage service, keeping your tries in good condition and ready for the road whenever needed. Contact us for additional details. A cabin air filter is an essential part of your vehicle’s ventilation system that removes pollutants from the air before they get inside the passenger compartment. 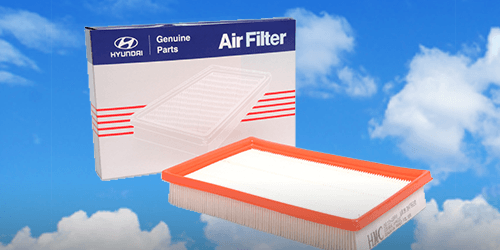 Eventually, a cabin air filter starts to lose its effectiveness, as it gets dirty with use. We recommend that you get your cabin air filter replaced every 12 months. Are your headlights becoming foggy and yellow? Come into Woodstock Hyundai for a quick headlight restoration. 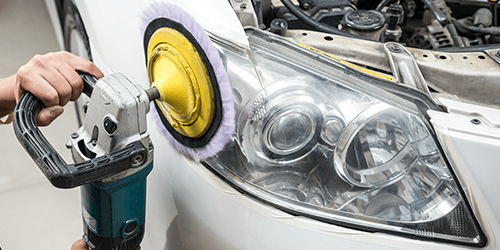 We will make your headlights crystal clear again removing stains, smears and haziness. Contact us for additional details. 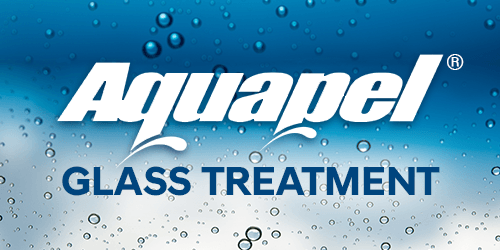 Aquape Glass Treatment help driver's ability to see clearly and drive safe. The long lasting rain repellent helps improves Improves vision in the rain causes rain to bead up and roll right off your windshield. Reduces glare in the rain, day or night and also makes it easier to clear ice, snow, dirt & bugs. Come in to Woodstock Hyundai today and get your windows treated! Send me exclusive offers and promotions. View DisclaimerBy submitting your email address or phone number, you allow us, Woodstock Hyundai, to include you on our contact lists to send you information about our products, services and promotions. You may revoke consent at any time by clicking on the "Unsubscribe" link in your email.